DRY COMFORT FOR WINNING PERFORMANCE. 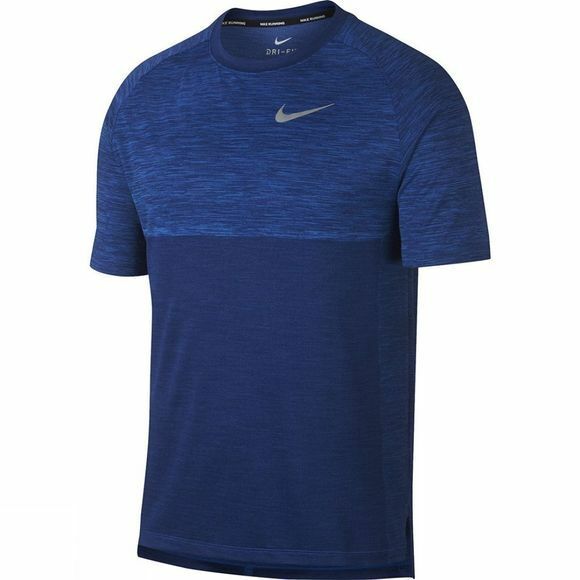 Run your best with the essential comfort of Men's Nike Dry Medalist Running Top. Its engineered mesh increases airflow where you heat up most so you can power through your route without distractions. Engineered mesh provides strategic breathability. 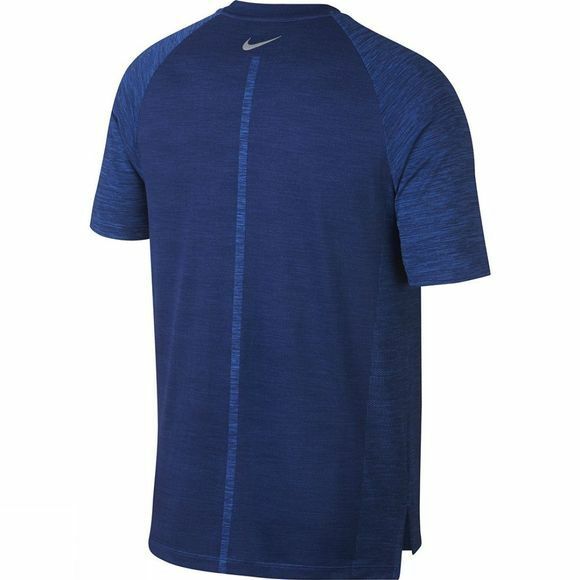 Short, raglan-sleeve design allows comfortable range of motion.